The piece’s beauty will catch your eye as soon as you see its delicate, graceful pattern. 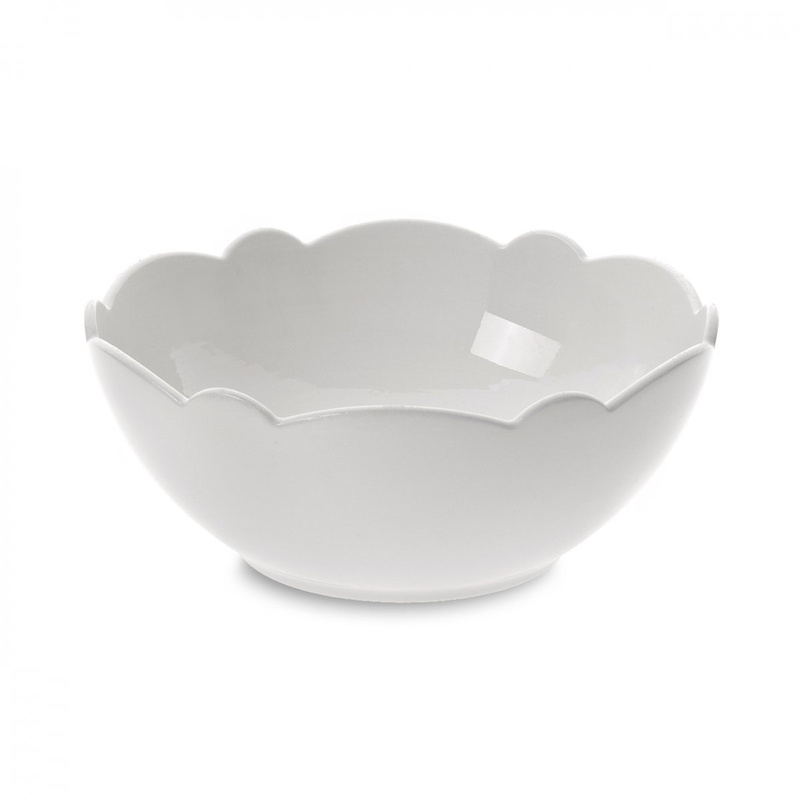 The Dressed salad bowl’s designer, Marcel Wanders, has created its décor like a beautiful dress that makes you look twice, which emphasizes the content, but does not invade. 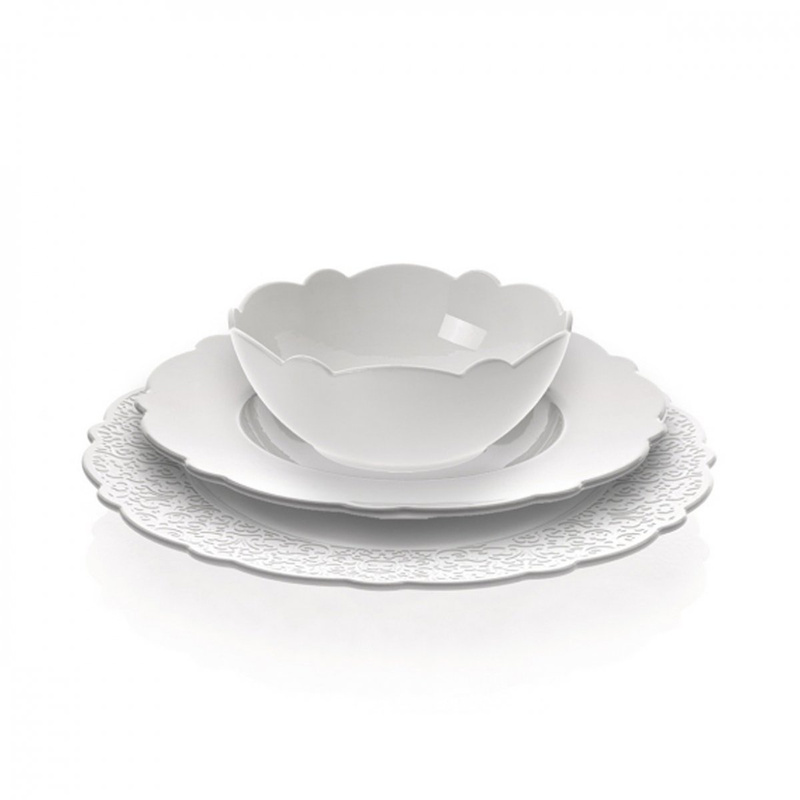 Alessi offers a complete line of Dressed service products which includes the salad bowl. However, this piece can play its part alone. Its clean-cut design is even more enhanced by its smooth, wide shape, which adds versatility and functionality to this unique piece. The lightness and simplicity allow this salad bowl to be placed in any modern context of all tastes, thus making it perfect as a gift idea. 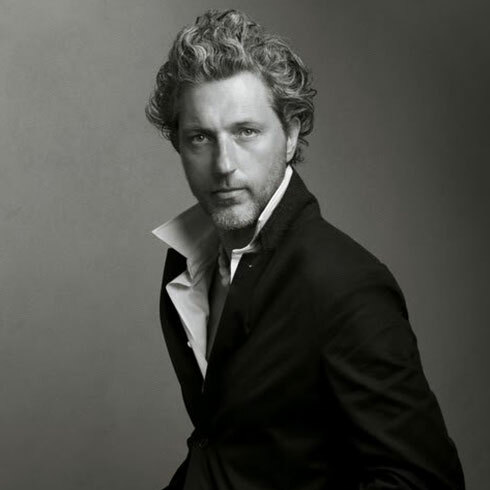 The salad bowl, like everything in the Alessi Dressed line, was conceived and designed by Dutchman Marcel Wanders, the internationally renowned designer who collaborates with leading European brands. Many of his work has been selected to be exhibited in museums and exhibitions around the world and all design magazines have talked about his creations. 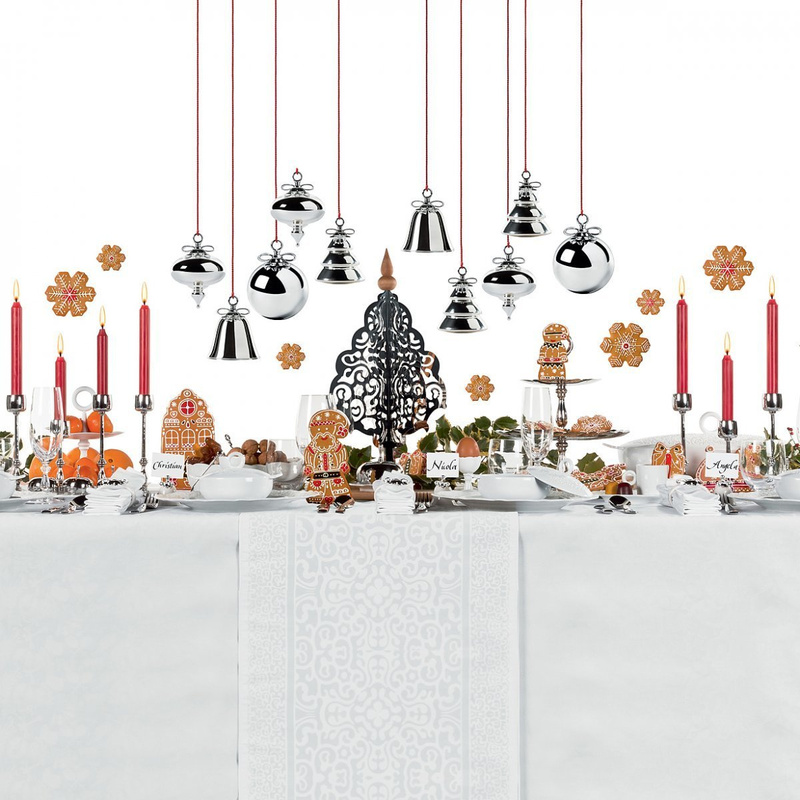 The Piedmont company Alessi has an almost century-old history, as it was actually created in the twenties as a metal processing workshop, later getting to design. Today its unique style can be seen in an endless series of household items and furniture pieces. After much research and experimentation, starting in the eighties, Alessi has been taking advantage of new technologies to create unique pieces in materials other than just metals, such as wood, porcelain, ceramics, plastic, glass, crystal and electronics. The bowl has a capacity of 290 cl.